Nic Holas is a writer who focuses on the contemporary gay experience, and being a person living with HIV. His writing has appeared in The Guardian, Archer Magazine, Hello Mr, Star Observer, and others. He is Contributing Editor of Check Up for the Gay News Network. 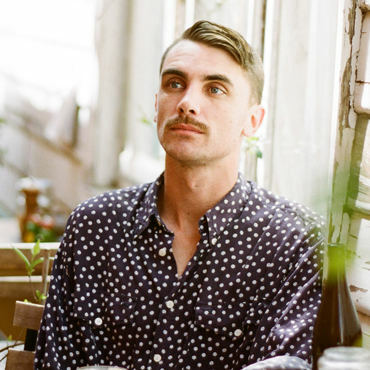 You can find him on Twitter @nicheholas, or in his role as co-founder of HIV social umbrella The Institute of Many.